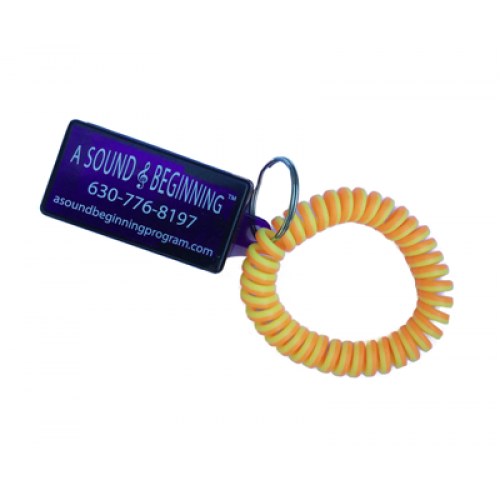 The "A Sound Beginning" Complete training package is unlike any other. Dog training experts created the program specifically to help new pet parents navigate that all important transition period, right before and just after an adoption. 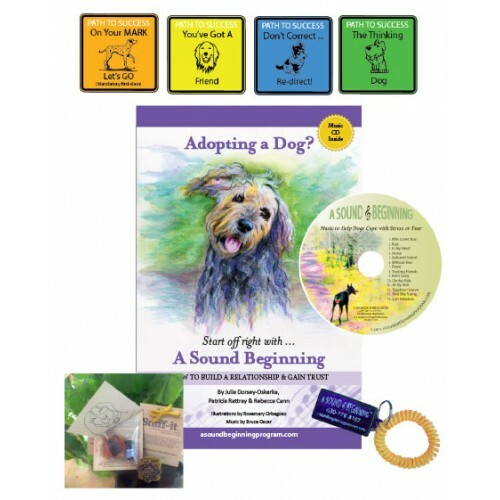 A copy of the Book/CD “Adopting a Dog? 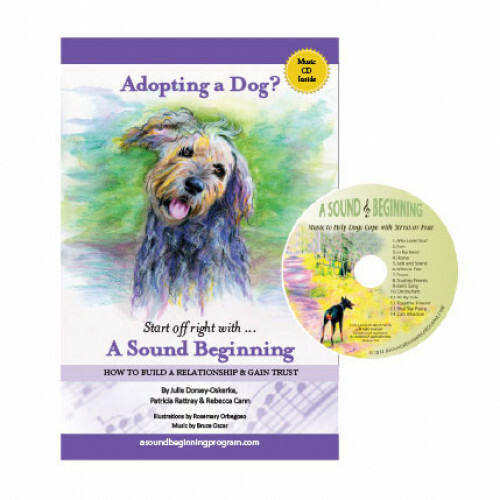 Start off right with ... A Sound Beginning” by co-authors Julie Dorsey-Oskerka, Patricia Rattray, and Rebecca Cann. A 30-minute private phone consultation with a professional trainer*. Calls returned within 24 hours! VIDEOS of training exercises for continued at-home support. 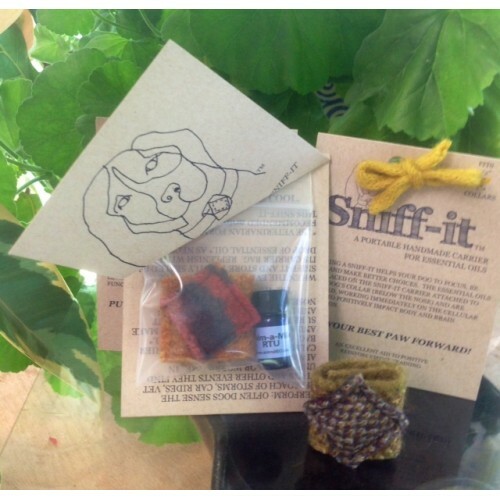 HOME SUPPORT and HANDOUTS to address behavioral issues specific to your individual needs. *To prevent problems, it is highly suggested that the Phone Consultation is used within the first two weeks, but it is valid through the completion of the training package. CANCELLATION POLICY: For cancellations received BEFORE attending any classes, the purchase price payment will be refunded (less the cost of the Book/Cd and mailing fees). For cancellations received AFTER attending the first class (but prior to attending any others) a refund of 50% of the purchase price will be issued. Refund requests must be made within 90 days of the original purchase date. Cancellation Policy For cancellations received BEFORE attending any classes, the purchase price payment will be refunded (less the cost of the Book/Cd and mailing fees). For cancellations received AFTER attending the first class (but prior to attending any others) a refund of 50% of the purchase price will be issued. Refund requests must be made within 90 days of the original purchase date. Terms of Service This agreement is between A Sound Beginning Program and the CLIENT/RELEASOR whereby, CLIENT/RELEASOR wishes to consult with A Sound Beginning Program about the behavior of his/her companion dog for the purpose of modifying the dog's behavior. CLIENT/RELEASOR understands and agrees that A Sound Beginning Program is in no way responsible for the behavior of the animal at any time, not now or in the future. Client further understands that every dog reacts in a different manner to training and behavior modification and that animals are, by nature, unpredictable. Therefore, animal training and behavior modification requires full attention and total awareness at all times. Animals may, without warning, cause injury to humans and/or other animals. I hereby release A Sound Beginning Program, as to attacks, bites, mauling, or all of them, by the aforementioned animal indicated above upon any person or animal. I hereby agree to exercise caution for the safety of myself, the animal, those around me and those animals around me while working with the animal. I agree to the terms of this agreement and understand that any injuries received by me or by my pet or other persons or animals while working with the animal are my own responsibility. This release may not be changed orally. Photo/Video Release I grant A Sound Beginning Program the right to take photographs and/or videos of me and my family in connection with training consultations or classroom sessions. I authorize A Sound Beginning Program, its assigns and transferees to copyright, use and publish the same in print and/or electronically. I agree that A Sound Beginning Program may use such photographs and/or videos of me and my family with or without my name and for any lawful purpose, including for example such purposes as publicity, illustration, advertising, and Web content. This release may not be changed orally. 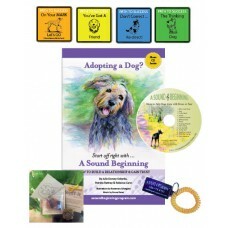 Help your dog to focus and be calm by using his se..
ASB Dog Training Clicker Set A clicker is a great..